The Casey County Cattleman’s Association is a great group of people who are passionate about their cattle and their community. Each year the Cattleman’s Association is involved in the annual Apple Festival as well as the Cattleman’s Country Christmas event that brings the community together, for a great meal and live auction and raffle, to make Christmas for several families in Casey County. 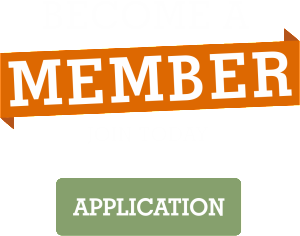 Their annual meeting is held yearly in mid-October at the Central KY Ag/Expo Center in the Pork Producers building. 2018 is the Inaugural run of the Bred Heifers Sale, held October 5th at the Central KY Ag/Expo Center. In 2017, long time Cattleman member Jay Price was inducted into the Kentucky Cattleman Association Hall of Fame for his lifelong contributions of time, service and talents that have proven to be a betterment of the Cattleman’s Association at the county and state levels. 1517 S Wallace Wilkinson Blvd. 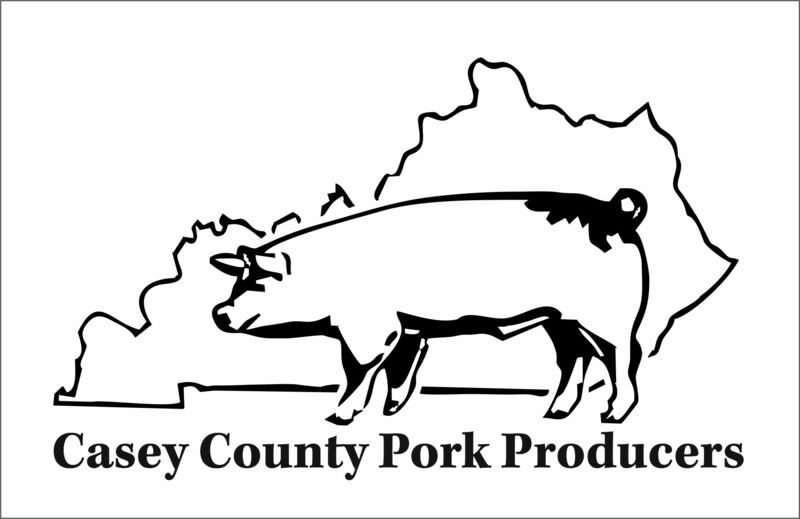 Casey County Pork Producers is a non-profit organization founded in 1985. The Casey County Pork Producers participate in many community events and activities during the year; such as, the Apple Festival and serving free chili at the Downtown Christmas Celebration. The Pork Producers have a building named for them at the Central Kentucky Ag/Expo Center. The 7,200 square foot structure is used for many events including Toys for Kids distribution, Casey County Fair events, Back to School Bash, and the Casey County Public Library’s annual play, among many other events. The Pork Producers meet the first Monday of the month at the Pork Producers building at 6:00 PM. Please come join us. Visit this lovely greenhouse in the heart of Amish Country. Tristan and Lorna Esau opened the greenhouse in January of 2013 and have enjoyed selecting, growing and nutureing the plants that will make homes, businesses and play areas a thing of beauty. Drop by and check out their large selection of plants, trees, shrubs and bushes. The greenhouse is open Monday-Friday 8:30am-6pm and on Saturday 8:30-am-5pm.